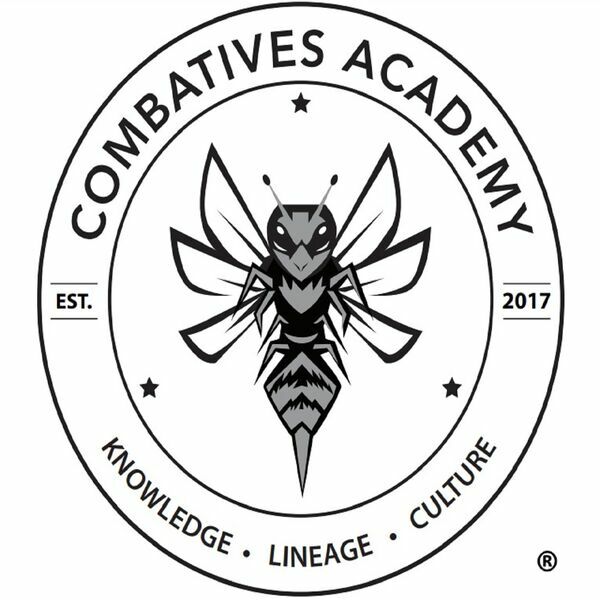 In this podcast #1, Raffi Gabriel introduces the Combatives Academy philosophy of weapons based training for the average person. He covers the benefits of training in Jeet Kune Do, Silat, Grappling and Escrima as the core of an effective Combatives curriculum. A brief history of the blade based Filipino martial arts of Bahala Na Escrima is discussed. The podcast concludes with a discussion on fitness and the importance of a positive mental outlook.